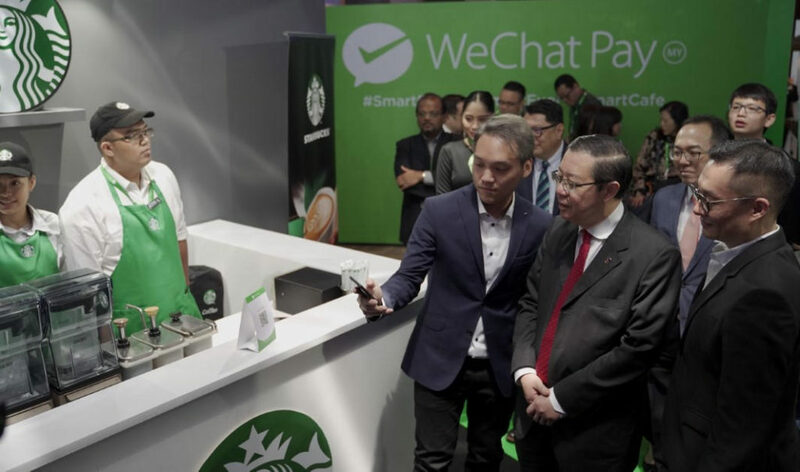 WeChat Malaysia has officially launched their WeChat Pay e-wallet. 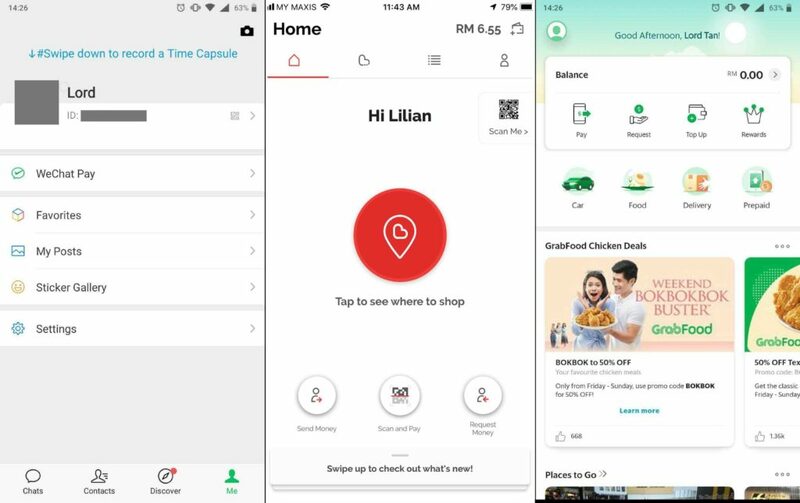 It is yet another mobile payment system that is intending to take the Malaysian market by storm, but with a strong focus on its user experience to stand out in a crowded playing field. Can it, though? Some of you may have seen the WeChat Pay logo at a few merchants around Malaysia already in the past year, such as TeaLive, Starbucks, and KK Mart. 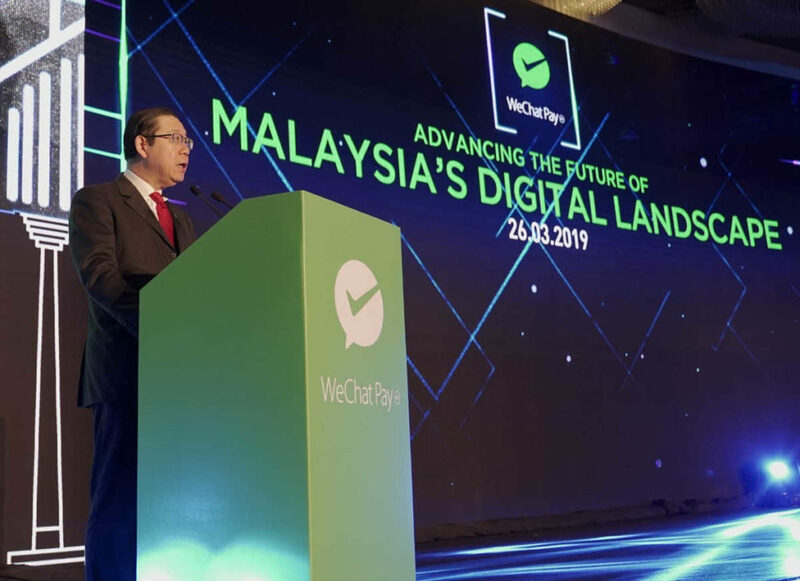 The mobile payment platform, or e-wallet, isn’t the latest thing around the block, but with the latest launch (officiated with our Finance Minister, YB Tuan Lim Guan Eng), WeChat Pay is looking to expand its reach even further. Set in its sights are smaller merchants and stalls, such as the gerai tepi jalan and the everlasting mamak stores. WeChat Pay is aiming to give these smaller businesses more efficient payment systems that (technically) require zero-investment. They only require a phone to access the app and a QR code for transactions. 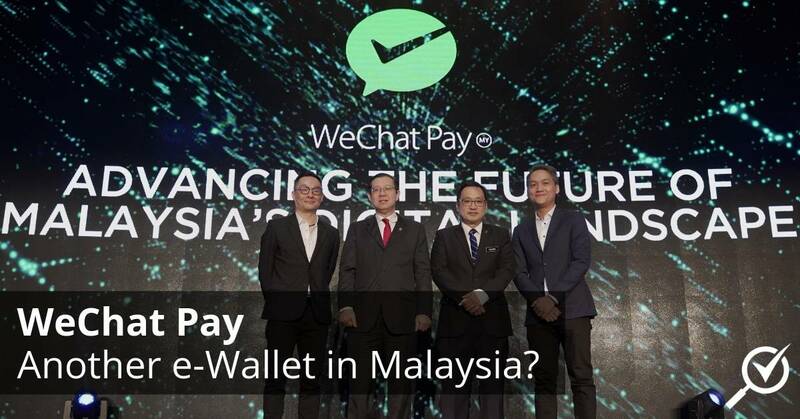 However, we cannot help but wonder how WeChat Pay is going to standout among the countless e-wallets in Malaysia. The answer from Jason Siew, CEO of WeChat Pay Malaysia, is the focus on “user experience”. 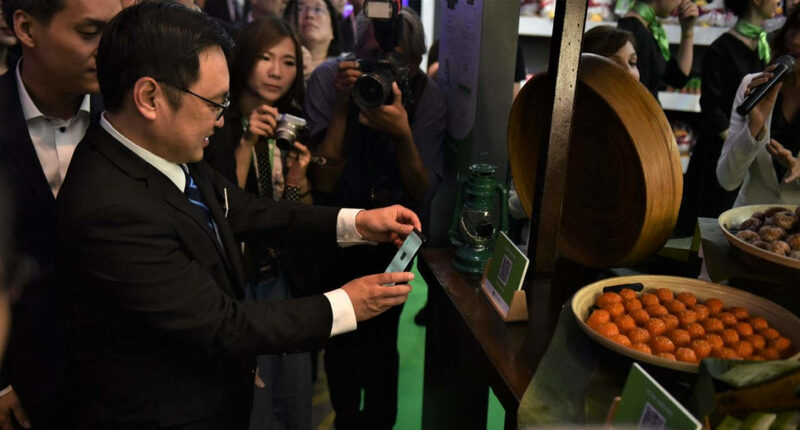 The Experiential Zone of the WeChat Pay launch did have unique booths that were made to drive home that “user experience” focus. There were vending machine concepts where one could pay for their items with the e-wallet. Two outstanding concepts were the “Smart Fuel” and a smarter way for our mamaks to serve us food. The Smart Fuel concept basically has a user using the app to look for the nearest petrol station, setting the amount of petrol they want to buy, paying for it with the app, and simply driving up to the petrol station where a camera will detect the car’s registration plate to enable refuelling. The mamak concept, on the other hand, is more of a convenient way for mamak stores to serve their customers. Customers can simply order food from the in-app menu and pay for it directly. The food will then be served by the waiters, shortening order times and increasing efficiency. How is WeChat Pay different from other e-wallets? The concept features mentioned above are seemingly unique to WeChat Pay, but what of the general use of the app outside of these proprietary concepts? We’ll just take a surface-level look of WeChat Pay compared to two other common e-wallet apps: Boost and GrabPay. Left to right: WeChat Pay, Boost, GrabPay. As we can see, the general idea of using a QR code for payment (with or without a terminal at the merchant’s cashier) remains the same across the three apps. The differences start when you consider each app’s main use. WeChat Pay is built into WeChat, itself a popular text-messaging app. While WeChat Pay is well integrated into the messaging app (such as being able to send “Money Packets” to your friends in a conversation), the e-wallet itself is hidden away. To pay, you would have to click on the drop-down menu on the homescreen and select “Scan” before scanning a QR code (there was no need to input an amount during the launch event at its Experiential Zone). Accessing the e-wallet will require you to head over to the profile tab and tapping on WeChat Pay. The e-wallet doesn’t take a centre stage here. Boost, on the other hand, is primarily a mobile payment platform. Because of that, their app brings up the e-wallet front and centre. Balance, payment, and partnered shopping locations are instantly available when you open the app. Accessing payment is also easy because it’s just the matter of tapping on “Scan and Pay” or “Scan Me” (both options may be locked behind a security pin) and inputting the payment amount before confirming. GrabPay is heavily integrated into the Grab app, which is primarily a ridesharing app. Even if ridesharing is Grab’s primary business, the GrabPay e-wallet is located right at the top your homescreen, showing your balance and other options. Payment is easy here too, as you just need to tap on “Pay”, scan a QR code, and input the amount required. On the surface, GrabPay and Boost has a lot more to offers in terms of e-wallet or mobile payment capabilities. Both focuses on its e-wallet and has incentives to use the payment system on its homescreen, such as promotional offers, cashback (for Boost), or to look for nearby shops that accept payment. WeChat Pay feels like it has some room to grow, as it has (technically) just officially launched. But if its success in China is any indication, perhaps the other e-wallets in Malaysia need to prepare themselves.